Benefits of Automatic License Plate Recognition | Prime Communications, Inc. 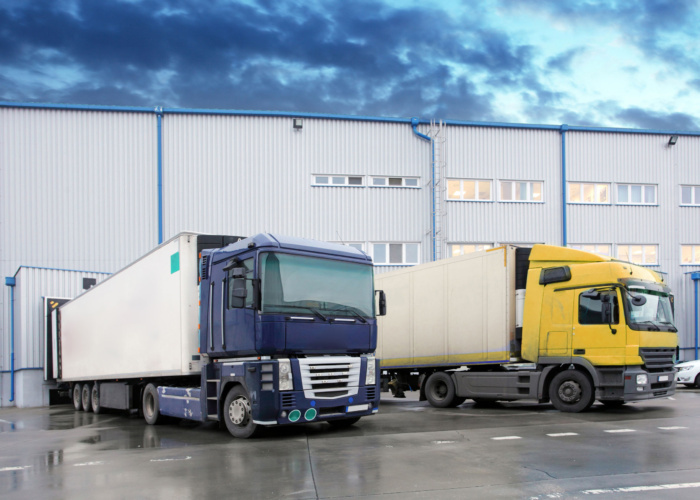 The shipping and receiving areas can be hectic and if your crew is trying to manually document pickup and drop off it can be even more chaotic. By having an ALPR system in place you can eliminate the need for manual documentation. The ALPR solution can easily identify who is coming and going and how long they have been at your facility. Understanding if there is suspicious activity or if a threat has been identified is critical. With an ALPR solution, you will be able to identify suspicious activity and zero in on it with your surveillance cameras. By using Genetec’s AutoVu once a threat has been identified you will have the ability to trigger alarms, control access entry, and modify the system behavior by setting a threat level across your security platform. With the help of Genetec’s AutoVu easily capture license plate information, identify people of interest and report to law enforcement if needed. Not only does Genetec’s AutoVu serve as a powerful security tool it also captures data such as heavy traffic flow and crowded parking so you can see where your facility may need to expand. Genetec’s AutoVu is just one powerful piece of Genetec’s Security Center Platform, to learn more about how this can benefit your facility and any other concerns you may have with your current security solution contact our National Accounts Team.